My wife was rear-ended and the guy fled the scene. Can you take a look at this video and give me any insight as to what kind of car this is? My wife said it was a light colored minivan (tan/gold). I’m looking for more surveillance footage, but this is all I have right now. It’s the only vehicle traveling in the near lanes. EDIT: She says it looked like the 1994-1996 Chevy Lumina APV. I think the rear lights might be positioned too low. 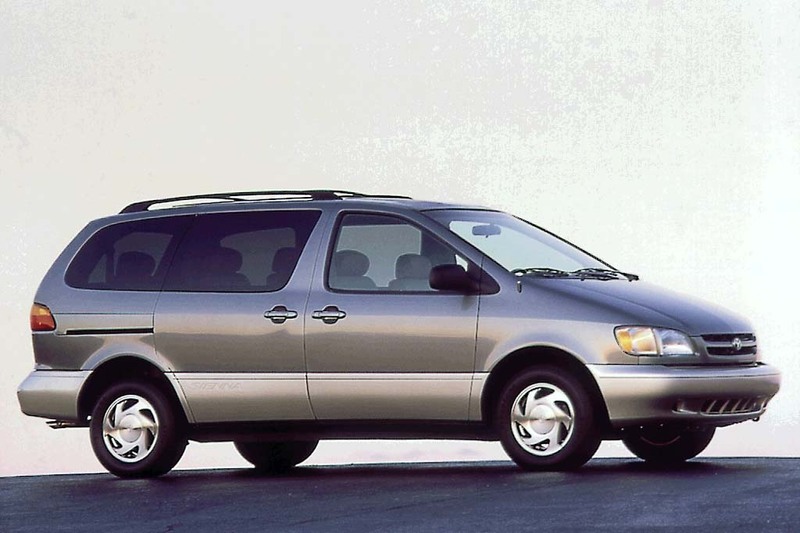 1998-2003 Toyota Sienna is my guess. I’m going by the large blinker lights on the headlights and the higher position tail lights. The blinker housing is much more visible from the side than most other vans that I can think of. Interesting. I notice there’s what looks like a stripe down the side too, but maybe that’s a shadow from the top lighting. Need Help Identifying a Hit-and-Run Vehicle That Left Someone Critically Injured in L.A.
Help Me Catch the Jerk That Hit-and-Run My Girlfriend’s Car in Houston, TX – With Dashcam Video of Crash!